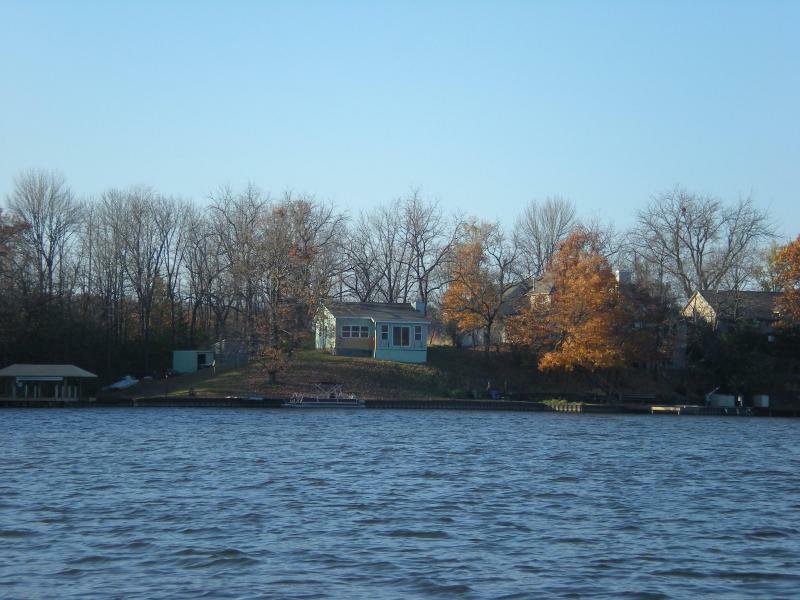 Bloomington has new permitting rules and fees in place for boat docks at Lake Bloomington following council approval Monday night. Bloomington plans to implement a new permitting system for boat docks at Lake Bloomington to try to resolve issues with some dock owners that have been ongoing for years. A final decision on bulk waste pickup in Bloomington has not been reached. The City Council has been mulling over a fee change for over two years, and a new proposal to begin charging $20 for the first bucket of bulk waste and $40 for each additional bucket on the same day, apart from two free buckets per year, did not gain enough votes to pass. Two free buckets were not part of the recommendation brought to the council last month. 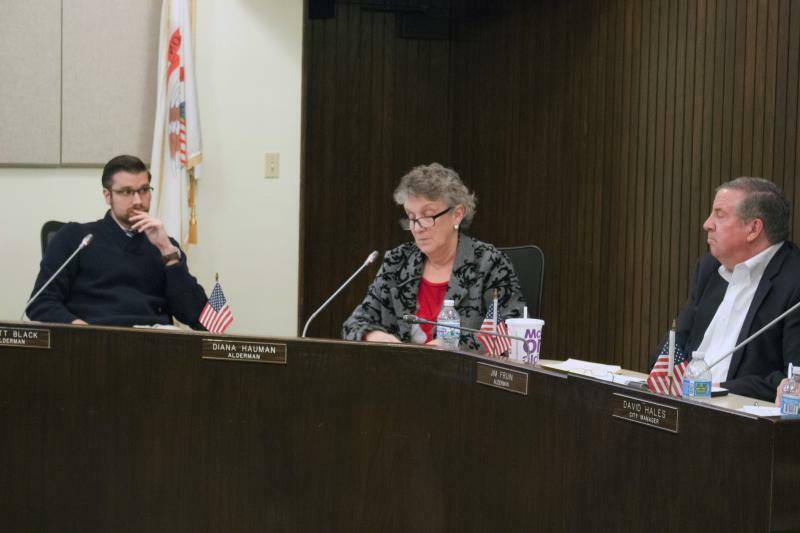 The council approved a motion made by Alderman Scott Black to table the proposal to allow more time to consider other options.